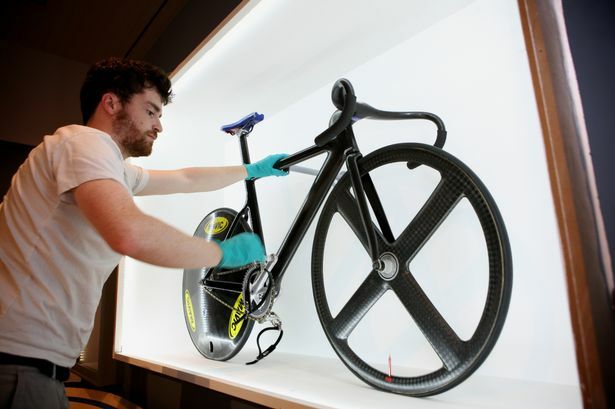 The actual bike ridden to Gold Medal glory in the 2012 London Olympic Games, by two-time Olympic champion Victoria Pendleton CBE is on display in Manchester as part of the Museum of Science & Industry’s brand new exhibition, Pedal Power. 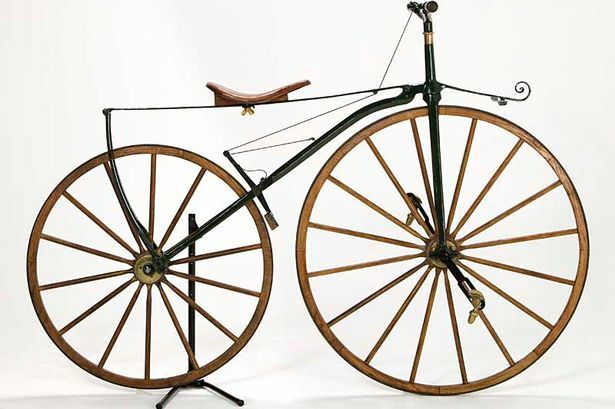 Alongside Victoria’s will be a stunning display of bicycles through the ages. 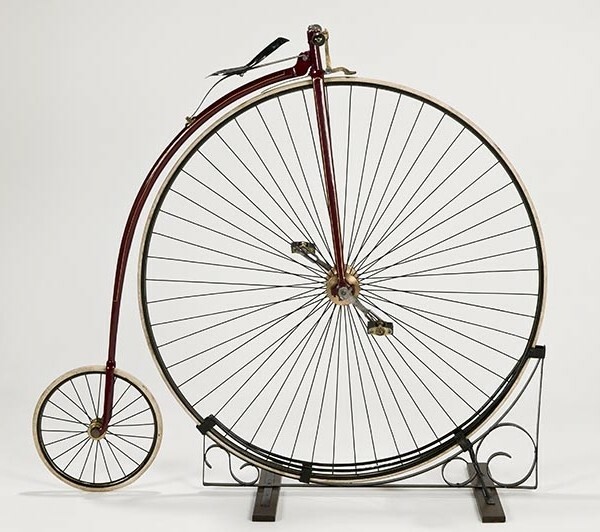 From an original boneshaker bicycle – one of the earliest known British-made bikes, manufactured in Salford in 1868 and a Penny Farthing, also made in Manchester around 1885, to a Tandem, made in 1928 by Mancunian Olympic Silver Medallist Jack Sibbit. 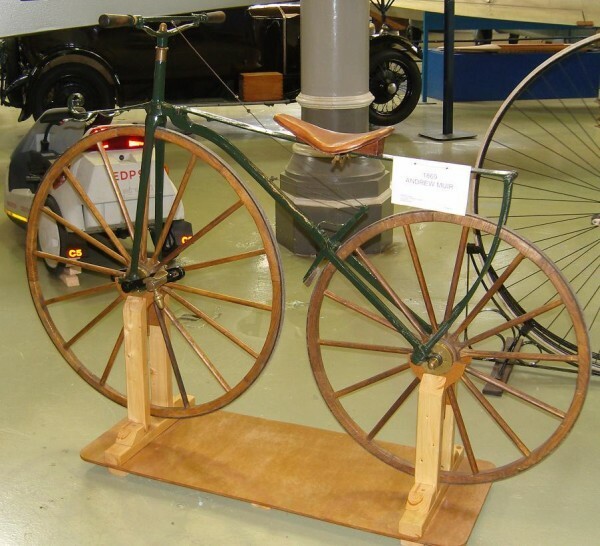 This eclectic presentation – which also features contemporary versions as ridden in the past 20 years at the Manchester Velodrome – enables visitors to fully appreciate and understand how much this city has contributed to scientific and technological advancements. Housed in the small and atmospheric Highlights Gallery within the Museum’s Station Building, this intimate space is the ideal setting to fully showcase and immerse visitors into the world of cycling. Focusing also on the track, the technology and the teamwork that has contributed and evolved over the years, Pedal Power highlights the history of both the product and the sport to show how much Manchester’s past has shaped and inspired British Cycling’s current national and international success.